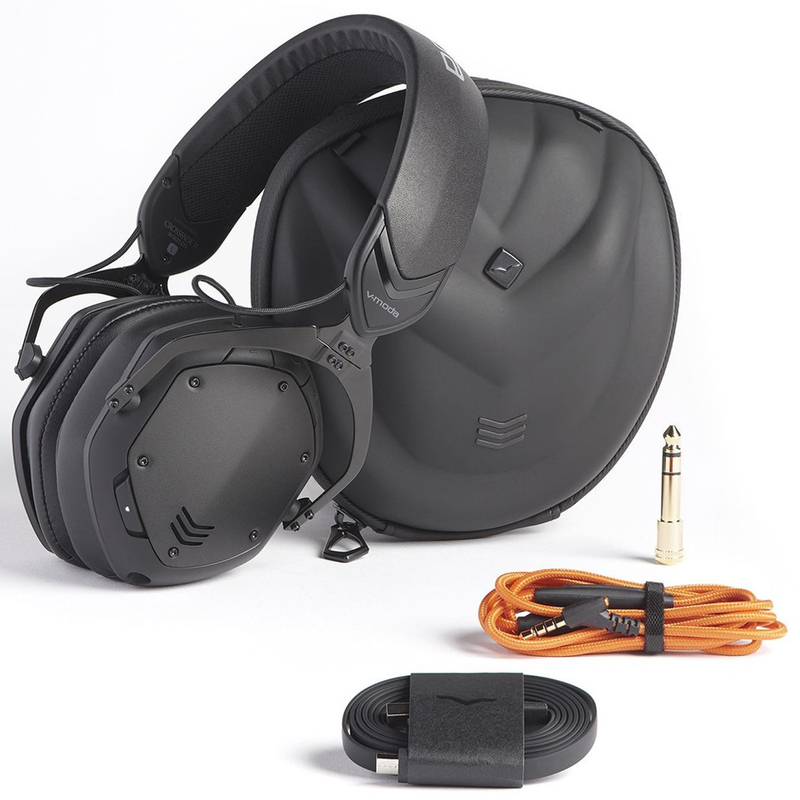 The V-Moda Crossfade Wireless II Bluetooth Headphones Black are designed for audiophiles and music professionals, providing exceptional audio performance combined with extreme comfort. 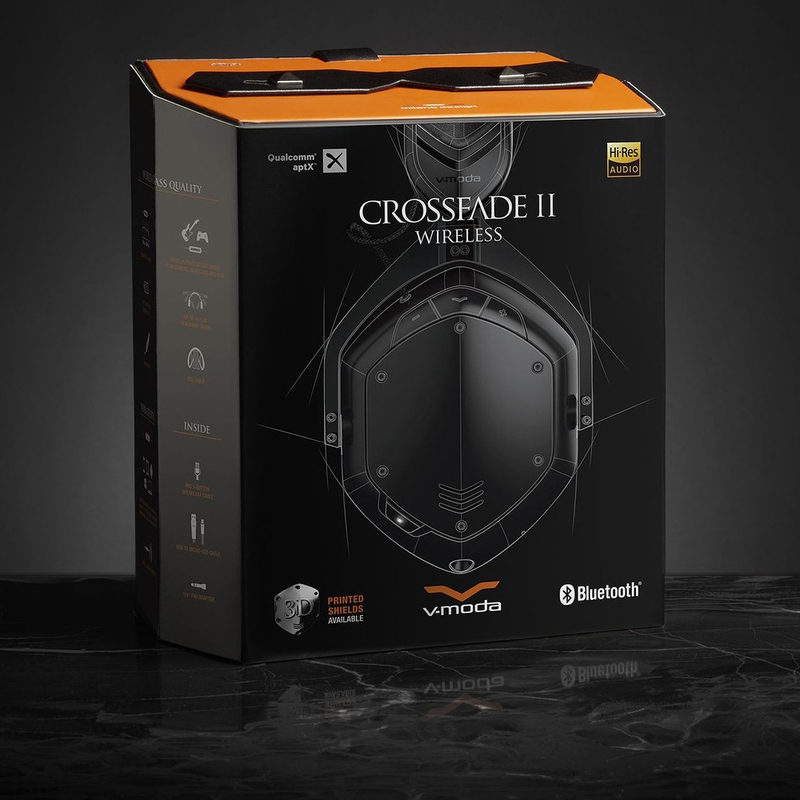 The V-Moda Crossfade Wireless II headphones feature 50mm dual-diaphragm driver and high-resolution CCAW coil resulting in an extended frequency range that captures every nuance of your sound, ideal for music enthusiasts and musicians alike. 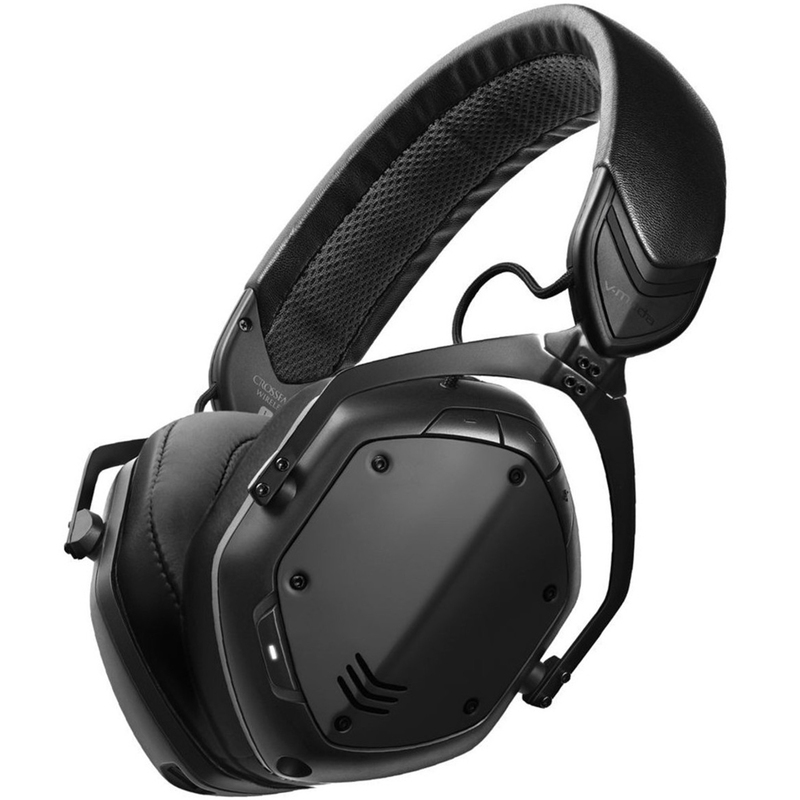 The revamped design comes complete with its own wire for added definition, ranging up to 40kHz for optimal performance. The crystal clear clarity and high-resolution sparkle captures the energy and vibe of anything you throw at it.